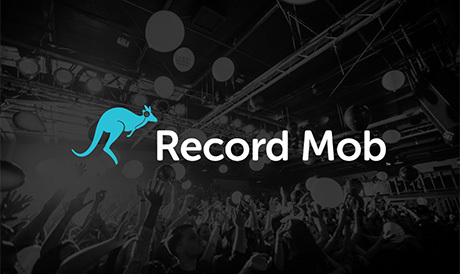 Record Mob is a highly curated daily music discovery service. By focusing on one track per day, Record Mob breaks through "mass channel" noise and gives users a singular song and artist to discover. The App creates awareness for artists, engages direct fan relationships, and creates new revenue streams for the most influential independent record labels and artists through the company's tastemaker community.